We’ve got to let LOVE rule! Show your love (or major like) for that special someone in your life. 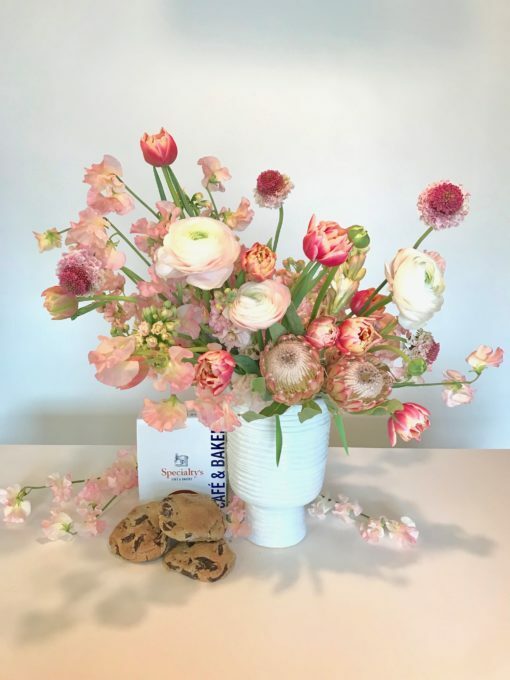 Each LET LOVE RULE comes with a beautiful floral arrangement in a white ceramic vase with ridiculously yummy chocolate cookies from Specialty’s Cafe + Bakery in San Francisco. 10% of all sales to Lafayette Elementary School in SF because that’s how we let our love rule! 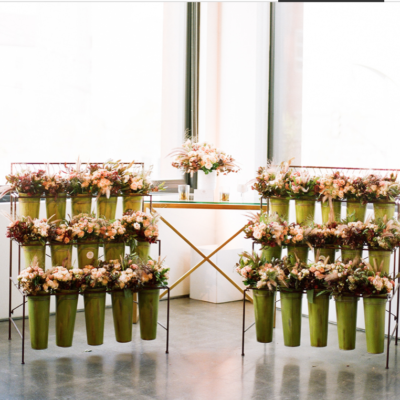 Each arrangement includes double tulips, sweet peas, ranunculus, scabiosa, protea,stock, and other seasonal florals in the tones of corals and pinks. To sweeten the deal, we’re adding delicious chocolate chip cookies from Specialty’s Cafe + Bakery of San Francisco. 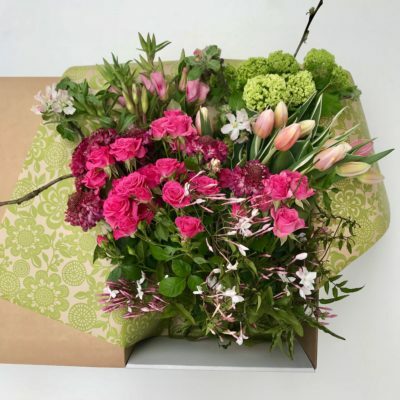 *Prefer our standard Bloom Tuesday box? Let us know. 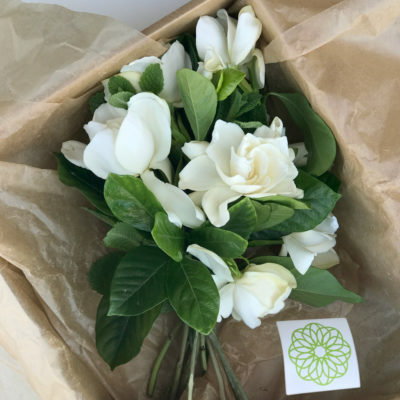 We’ll gladly throw in extra blooms and box ’em up for you!